The market is full of options to choose from for translation services, however, one must pay attention to the work and result of the services. 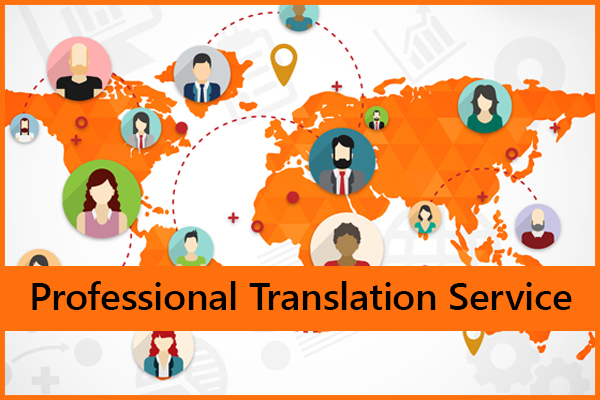 It is essential to hire a good professional translation service to acquire the desired result in the business. It bridges a gap between two parties with different language: It gives you a chance to your business to grow by traversing the language gap. To hit the right audience for your product or service it is important to understand their requirement and work accordingly. A professional translation service will help you to achieve that. Error free work to enhance the productivity: Translation services make sure that the document is error free and convey your message exactly as you want it. It helps you to enhance the productivity of your business. A good translation service should recheck the work before handing it over to the client and make sure it should be error free. Before hiring any translation services you should pay attention to their feedback and rapport in the market. From translation quality to delivery timing each little detail impacts your business. Shansingapore.com has completed six successful years in the translation industry working with the clients from across the world. It provides you round the clock customer service to help you in the need of the hour. Customer starts trusting the product or services more if it conveys the idea in their native language and professional translation service make sure of that. Shansingapore.com works with the native and most experienced translators. 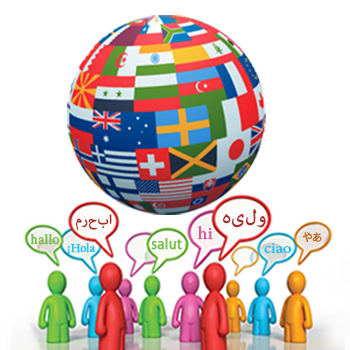 A good professional translation service helps you in taking your business global.